Your feet love your running shoes, but what about when you are heading to the pool or post-workout? 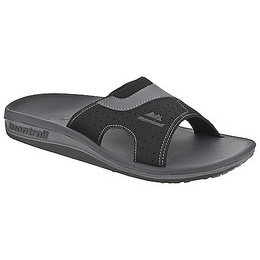 Fleet Feet Sports Madison carries Sole and Montrail sandals to keep you supported yet stylish. Come in and check them out! 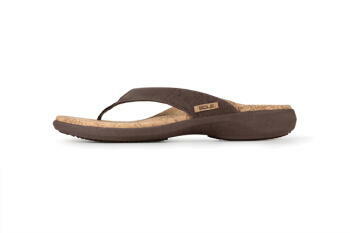 The Sole Cork Flip is a supportive flip with a custom fit. It will keep you comfortable, cool and casual all day long. The Montrail Molokini, Molokai and Lithia are thermo-moulding flips that are extremely comfortable with little break in and lots of support. You can heat mold them or let them mold to your feet throughout the summer.